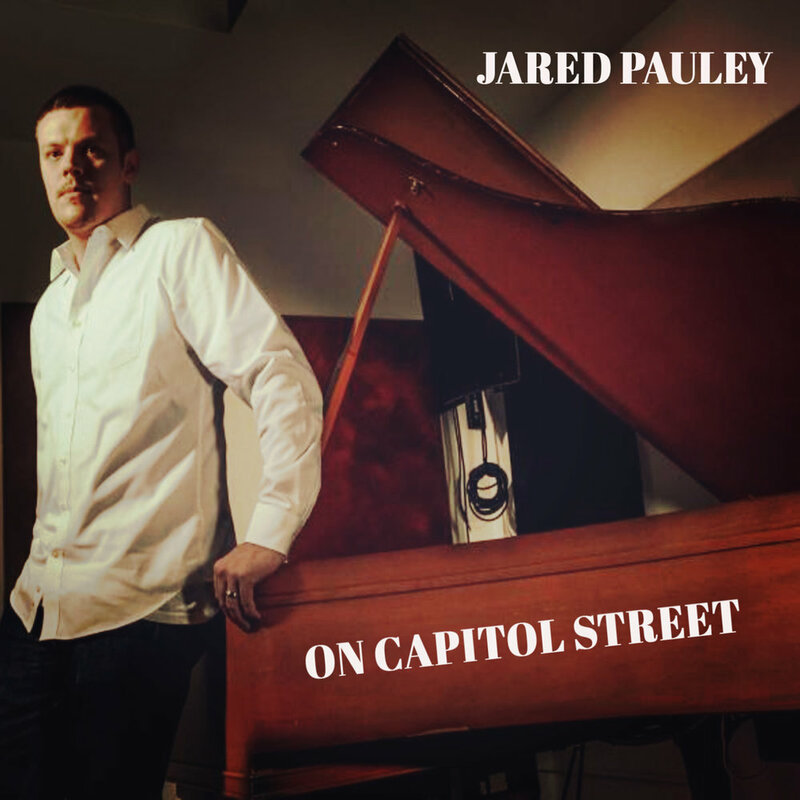 If music is still an industry Jared Pauley has dabbled in just about all of it as a performer, educator, composer, concert producer, talent agent, archivist, author, and researcher. He was born and raised in Charleston, WV. He started playing guitar at the age of ten, but didn’t take it all too seriously. As a teenager, he was heavily influenced by hip hop music, taking up emceeing at an early age. As his curiosity about samples and beats expanded, he started to explore instruments again. At the age of 17, he started to play keyboards and developed a strong interest in improvised music. He studied jazz piano under pianist Bob Thompson and the late pianist and composer Jay Flippin (Ray Charles, Wilson Pickett) at Marshall University. During this time he performed with Cuban trumpeter/pianist Arturo Sandoval and also made an appearance at the Notre Dame Jazz Festival. In 2006, he moved to New York City to continue his academic pursuits. During this time he immersed himself in the burgeoning jazz scene, which included frequent hangs at jam sessions (Smoke, Fat Cat, EZ’s Woodshed) throughout the city. Along the way he worked a number of different gigs. He was a writer for jazz.com for a couple of years, did some work for Oxford University Press, worked as an archivist for writer Will Friedwald, and helped produce and promote shows that featured luminaries like Patti LaBelle and rising stars such as Esperanza Spalding. While working behind the scenes, he continued to write, record, and perform as a sideman. 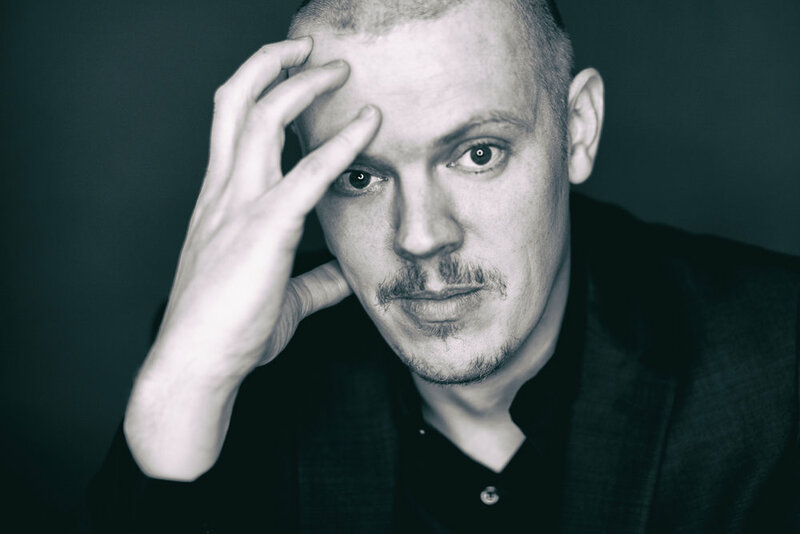 Over the years, he has performed at a number of NYC venues including the Blue Note, The Bitter End, Drom, Nublu, and the Brooklyn Academy of Music. In 2016, he began crafting songs for his debut recording Systematic. Included on these sessions were legendary drummer Mike Clark, trumpeter Duane Eubanks, vibraphonist Eldad Tarmu, and bassist Leon Lee Dorsey. In 2017, he performed and recorded with Ropeadope artist Brad Farberman’s band Middle Blue. 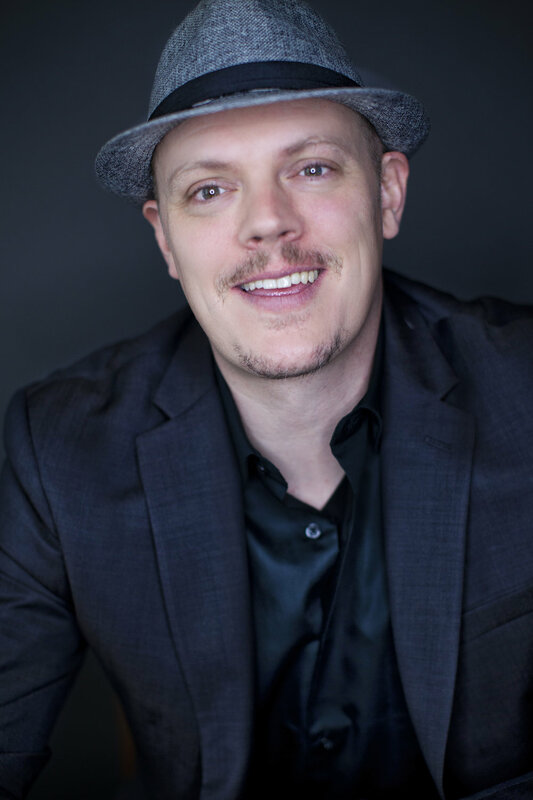 He is featured on their 2018 release Love Songs along with Mike Clark, bassist Danny Tamberelli, and Ropeadope alum saxophonist Jeremy Danneman. Never being particularly satisfied staying in one lane, in 2017 Pauley started writing new songs based on groove and Latin-inspired rhythms. His new Ropeadope release, On Capitol Street, features a wide range of different moods from samba and bossa nova to boogaloo and Latin jazz. 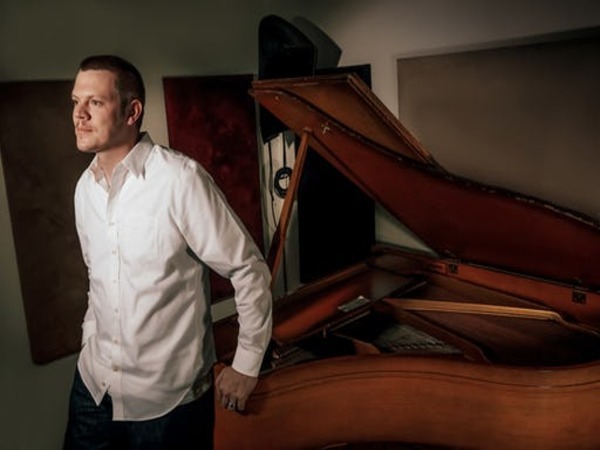 Musicians featured on the project include Mike Clark, drummer Cengiz Baysal, percussionist Elizabeth Pupo-Walker, Duane Eubanks, saxophonist Adam Hutcheson, and vocalist Tamuz Nissim.